“We are targeting $4 billion from the Galaxy A series over the calendar year. Just in the first 40 days starting March 1, we have sold a total of two million units of three Galaxy ‘A’ models in India -- A50, A30 and A10. The revenue turnover from these three phones in 40 days is $500 million. I think this is a record for any brand in the industry,” Singh added. “When the rest of the portfolio in the ‘A’ series becomes available we are sure of not only achieving, but exceeding our target,” he said, adding that the A series phones will continue to be available across the channels - both online and offline. 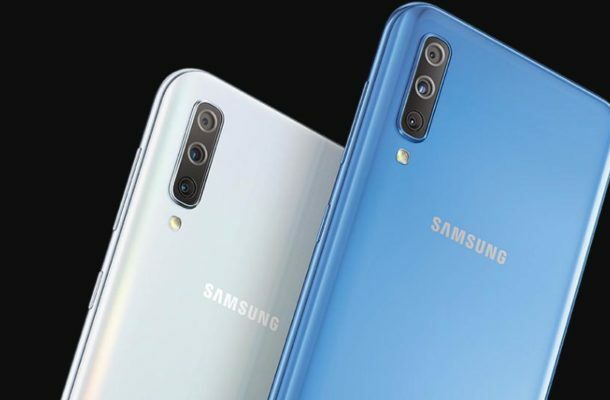 Samsung India, which earned revenues of $5.5 billion from its smartphones business in the country in the 2018 financial year, is also launching other cheaper phones -- like the ‘M’ series -- to take on the Chinese smartphone makers.